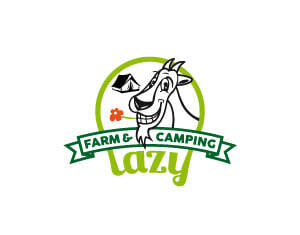 Farm Lazy is a small goat and sheep dairy and cheese company in southern Slovakia, situated 8 km from the village Cerovo in a part called 'Lazy'. It is owned and operated by Arnold Sikking and Bernadette Kuijpers. Both have a great love of animals, artisan cheese and the unique challenges of farm life. 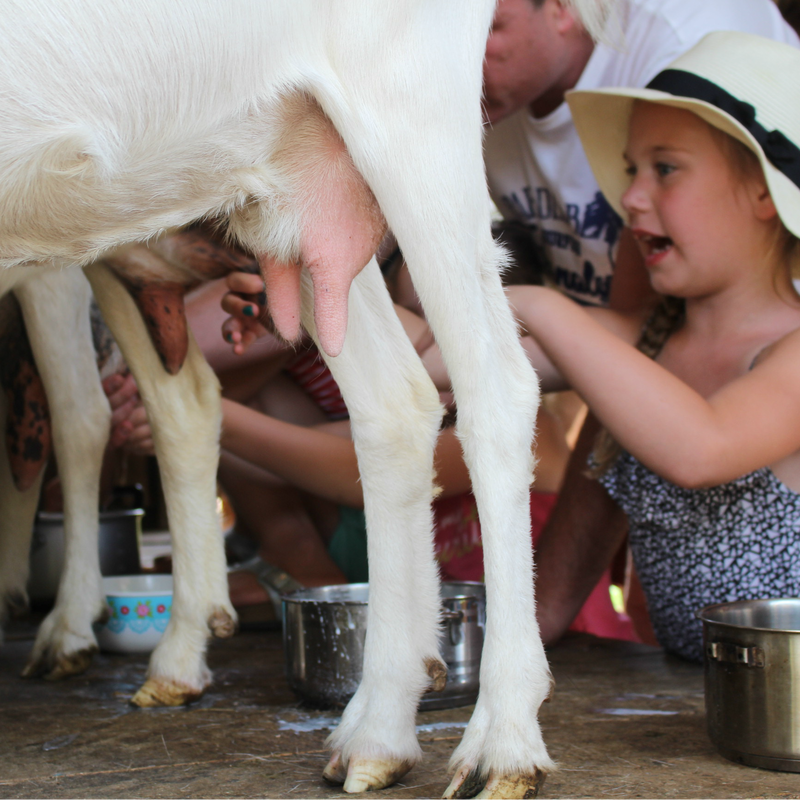 The farm was founded in 2008 and is the home of dozens of sheep and goats and a variety of other farm animals like pigs, chickens and ponies. 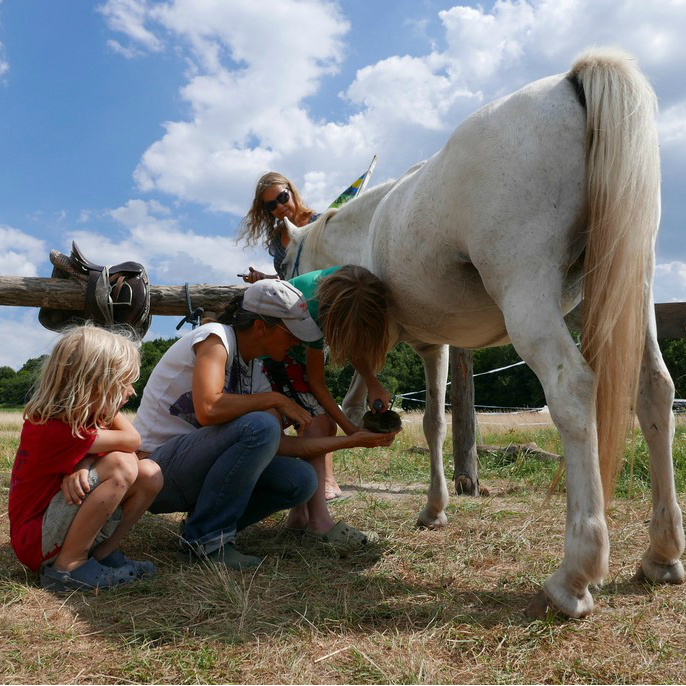 Visit the Farm page to learn more. 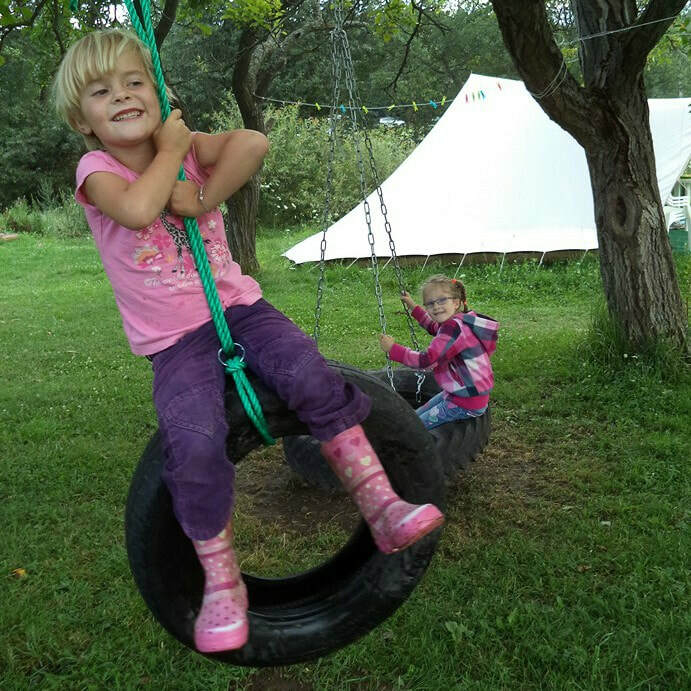 The Lazy campsite covers over 20 acres and contains 22 spacious pitches, each of which are large enough for your tent(s) or caravan and your car and all have a free view over the wild meadows of the farm (and a fire-pitch for your own campfire!). It is almost like wild camping but with modern facilities. There are also fully equipped canvas tents available to stay in which can comfortably sleep 4 to 6 people. New in 2015: a lovingly restored shepherds hut. Click here for further details.